A pedestrian was struck by at least one vehicle and killed Monday on the northbound 5 Freeway in Anaheim. 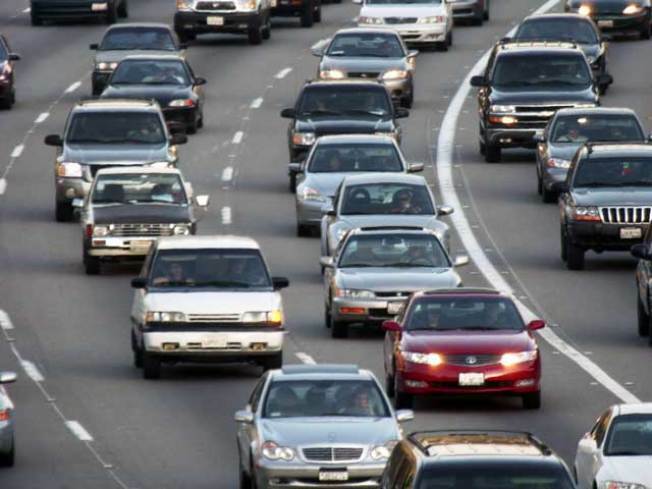 Authorities closed all northbound lanes, according to the California Highway Patrol. The person, whose gender and age were not immediately released, died at the scene. The road was closed before Euclid Street, CHP Officer Denise Quesada said. The northbound 5 Freeway will remain closed during the investigation.